These are exciting times for Gamers fans. There are new materials in the pipe, moving to you, others just arrived, and still others looking for the GO Code for publication. 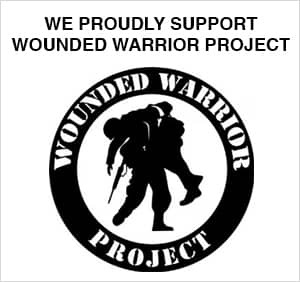 The latter group is in your hands, as pre-orders amount to the numbers needed. Everyone has pulled together from testers to the series Honchos to those thoughtful enough to try to answer detailed questions on-line to help in this period. For those not directly in the loop, my wife Sara is doing better, putting on a little weight, and currently not in the hospital. She’s been fighting abdominal infections with IV antibiotics for three months and seems to be nearing some kind of closure there… which will allow her to undergo post-OP chemo treatments (the next stage in the process). Many thanks to all who have provided all manner of support and prayers. Freshly Out of the Pipe! If you haven’t checked it out, look at Hans Kishel’s latest design in the current issue of Special Ops (Special Ops #7 is available for $26). 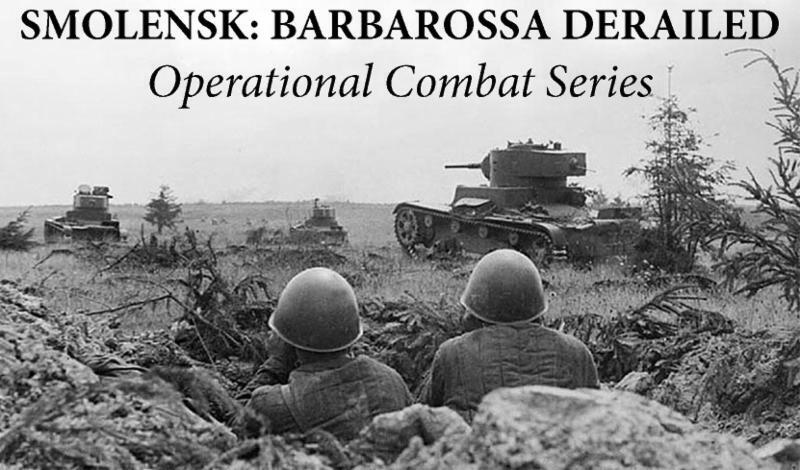 It is a Standard Combat Series (SCS) game on the battle to take and then relieve Smolensk in the fall of 1941 called Autumn for Barbarossa. Autumn for Barbarossa is a speedy, low density, smallish map game of 10 turns that begs replay after replay as you master the various skills needed to run either side in the best possible way. Old school ZOC-Bonking at it’s finest. Don’t let this one pass by! Looking for a few good men… to Pre-Order! 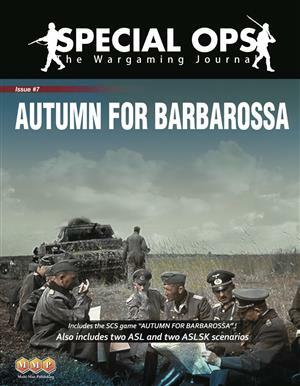 First up, is the more complex game on the same topic as Autumn for Barbarossa, also by Hans Kishel, the Operational Combat Series (OCS) game Smolensk (Preorder Smolensk for $63.00). 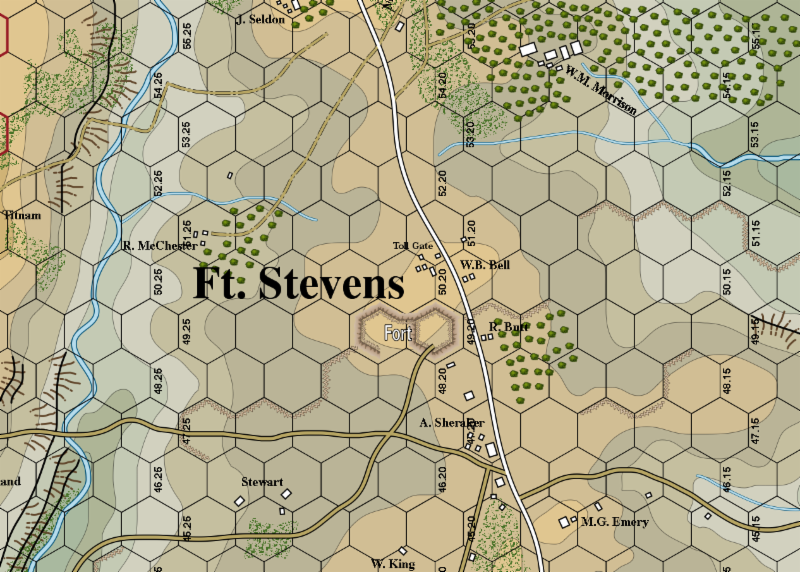 This is the one-map Eastern Front intro to OCS game you have been looking for. 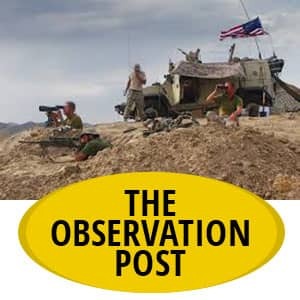 As a stepping stone to the large r OCS East Front titles it is hard to beat as you’d play with limited numbers of the same kinds of units on both sides, in the same terrain, and using the same tactics and techniques. Oh, and while you are having a blast, you’ll also get the OCS rules down pat and have the ability to run any of the games in the system. As this year marks the 25th anniversary of The Gamer’s flagship series, isn’t it time to find out what the hubbub is all about? No better time to do so when there is a toe-dipping sized game available to try! 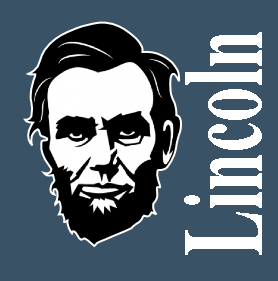 Second is To Take Washington (Preorder To Take Washington for $60.00 ), two games in one… this is a Line of Battle (LoB) game on the Battles of Monocacy and Ft. Stevens in 1864 with Jubal Early at the gates of Washington. These can be played as two separate games (one two-mapper, the other with only one) containing modest sized armies…or…you can play them sequentially as a campaign to see how your success (?) at Monocacy sets you up for either the thrill of victory or the agony of defeat on the ramparts of Washington itself. The third game in the LoB series after None but Heroes and Last Chance for Victory, To Take Washington is also an excellent starter game to get involved in this new series and it’s groundbreaking take on Regimental ACW combat. The slightly unfamiliar topic makes for a story that is all new and exciting to any jaded eyes out there. This game takes the BCS even more fully into free-wheeling desert warfare than it went in the earlier game Baptism by Fire (Kasserine). 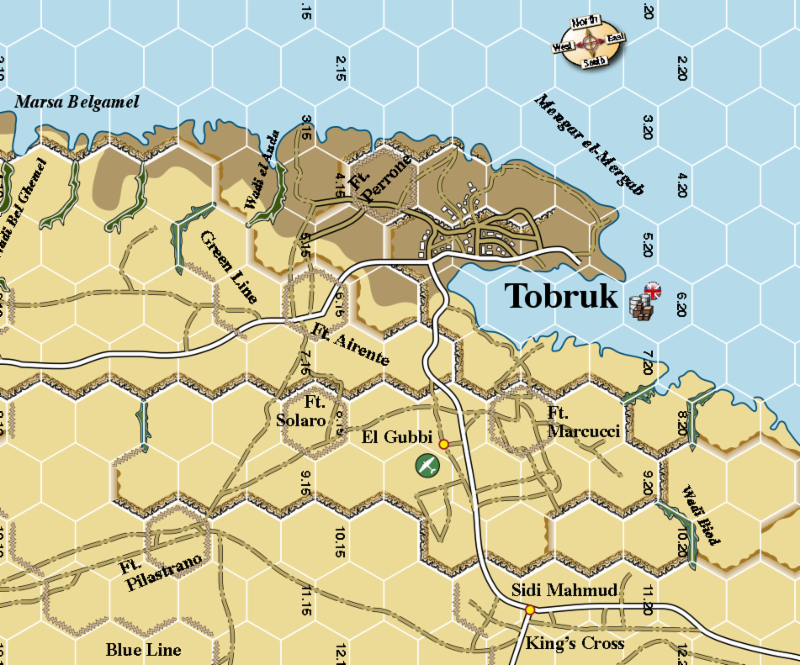 On three maps, you get Operation Brevity, Battleaxe, and Crusader, all Commonwealth attempts to pry open the door to the besieged garrison of Tobruk. Multiple scenarios with the amazing attention to detail only Carl Fung can give, allow players to fully grapple with the vagaries of armored warfare in the open, flat, desert… tanks navigating as ships at sea, as it were. Next up in the SCS is a fast one map game which literally shows the player just how difficult the German shoestring operation to take Rostov was in 1941 to pull off. Maybe you can do it, too? Not so sure I can, but I’m still trying. 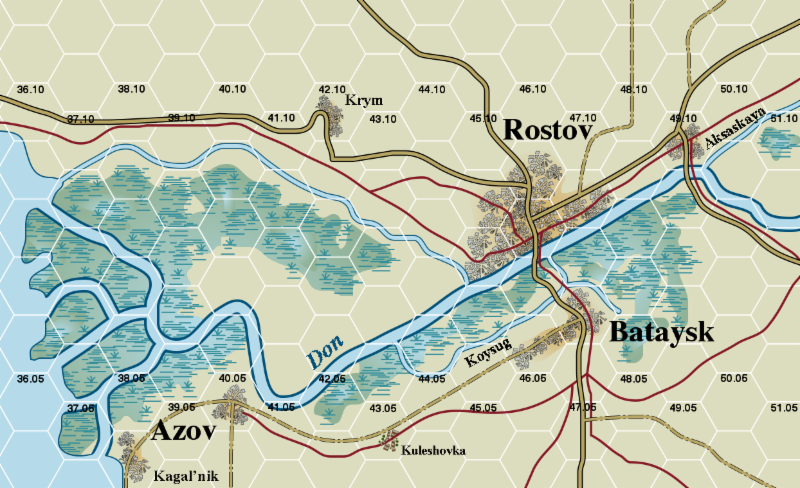 Porting over the SCS sub-systems popularized in such games as Bastogne,Day of Days, and Panzer Battles, Rostov ’41 provides a zippy one-map backdrop to this amazing series of operations. And when you make it, not only can you say you are a better player than Dean, you can drop me an e-mail to let me know. No hints, please, I want to have my fun, too! Meticulously researched and designed to truly give the feel of the winter 44-45 operations in Hungary, this two-map game will take its place in the long line of OCS Eastern Front definitive treatments. It makes a great prelude to the future games taking place in the late war on the Eastern Front. 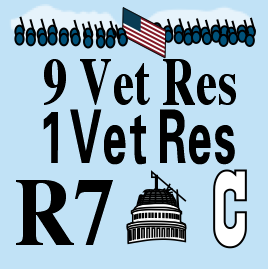 There has never been a regimental treatment of this critical battle before. Now, you’ll be able to own the first one ever. Four maps and two large armies makes in a monster of Last Chance for Victory proportions (aka you don’t want to get caught short and have to shell out big money on the secondary market for it). While many battles claim their position in deciding the outcome of the American Civil War, there are few who would fail to admit that had The Wilderness convinced Grant to withdraw to the north and give up the Overland campaign, the fall elections may have turned out differently and perhaps even Grant himself might have been replaced. Yes, it took a full measure of the army’s success and the measure of Grant as a commander for him to turn south and continue where so many others had failed. Which way will your Grant turn? Work continues on counters, rules, and scenarios for Forgotten War, the Korean War ASL module. The rules for the Korean War will be presented in Chapter W, and will cover such topics as Korean War Terrain, United Nations forces, Communist forces, Forward Air Controllers, Close Air Support, and Searchlights. Counters will include a variety of new MMC and SMC types as well as vehicles and guns for several nationalities, including North and South Korea, the Communist Chinese, and United Nations. We expect to ship Forgotten War by the end of the year. 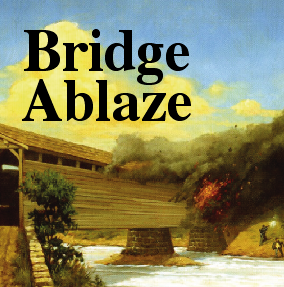 After some additional playtesting at the World Boardgaming Championships this summer, Ed Beach Is tying up all the loose ends on the two new Great Campaigns of the American Civil War (GCACW) games “Atlanta Is Ours” and “Roads To Gettysburg II”. 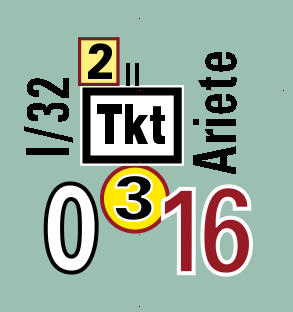 Charlie Kibler has completed the maps and he and Nicolas Eskubi will be doing artwork for the counters. Nick Richardson is working on layouts for the rules and charts, and Niko will also create the boxes for both games. These should be wrapped up in the next few months. MMP is releasing ASL Action Pack #13 at the 32nd ASL Oktoberfest (“ASLOK”) tournament in Cleveland, Ohio this October 1-October 8. Action Pack ASLOK XXXII retails for $22 and features two new maps (78 and 79) and 11 scenarios designed by Ohio ASL designers Bill Sisler and Pete Shelling. Pick one up cheap at ASLOK, or look for it on direct sale from MMP in mid-October. Since there is no preorder for this, we will initially sell it at the temporarily discounted price of $16, after which it go back to its retail price of $22.